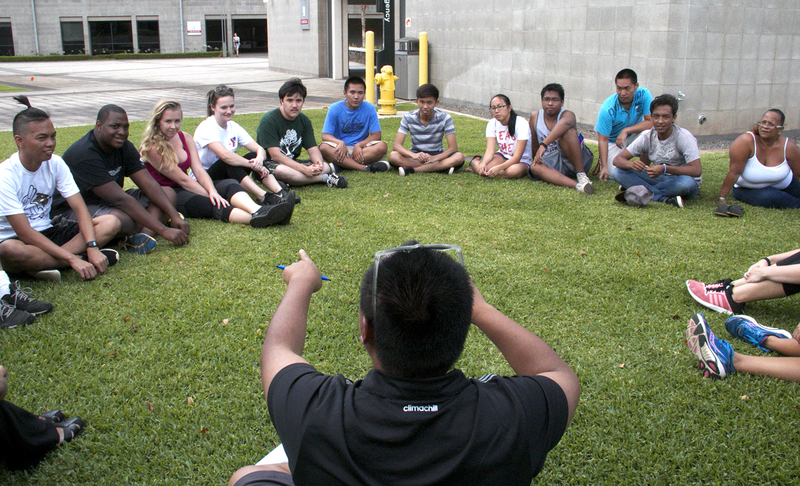 The University of Hawaiʻi – West Oʻahu Bachelor of Arts in Social Sciences degree features concentrations that focus on the systematic and objective study of human behavior in social situations (Sociology), in individuals (Psychology), in the development of children and early learning (Early Childhood Education), in the political setting (Political Science), in resource allocation decision-making (Economics), and in the context of physical, social, and cultural development (Anthropology). Concentrations in Early Childhood Education, Political Science, and Psychology are available via distance education. 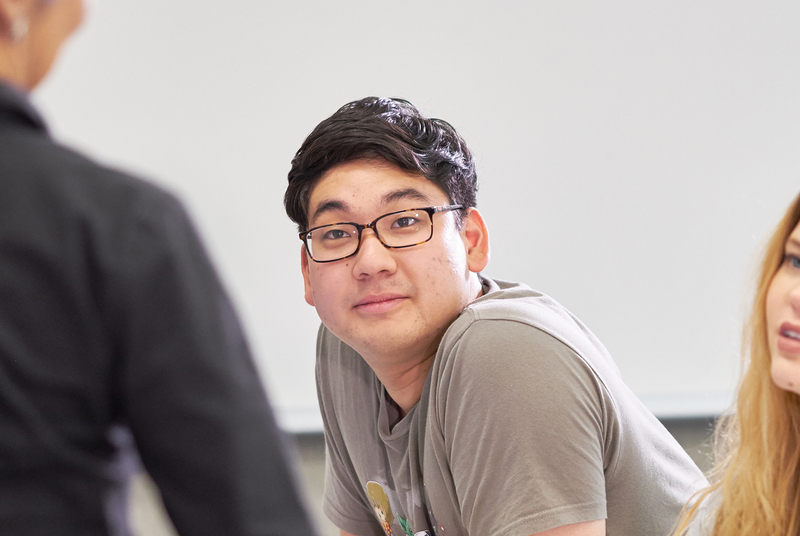 In addition to required courses in the concentration, students also gain breadth in the social sciences by taking an additional nine credits from a complementary social science field. Social Sciences Basic courses, which integrate knowledge from several disciplines, and/or Skills courses, related to study in the social sciences must also be completed. All students majoring in Social Sciences are required to complete a capstone course (e.g., Senior Project or Senior Practicum). 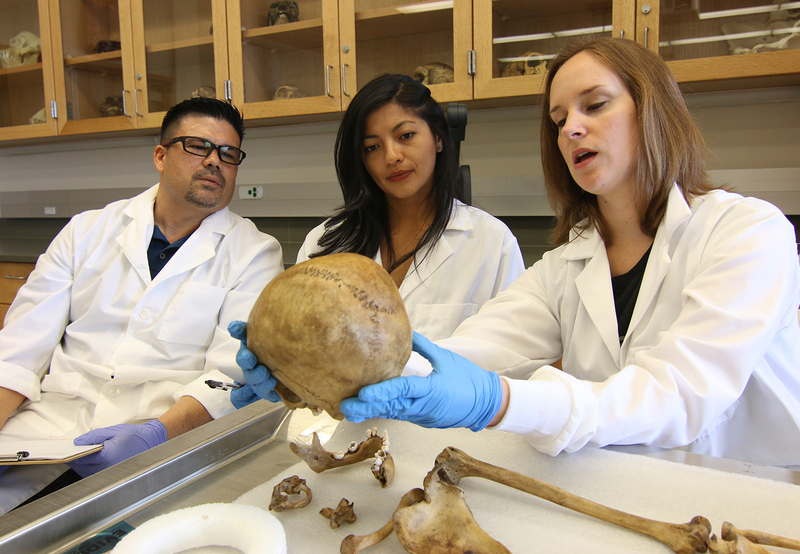 Certificates in Substance Abuse and Addiction Studies and Applied Forensic Anthropology may be completed independently or with the bachelor’s degree. A degree from UH West O'ahu would mean much more than I think I could express here. It's always been my goal to graduate and make my parents proud. It would mean that all the struggle and hard work that my family and I have put into getting to that point would have been worth it. Anthropology provides a comprehensive picture of the human experience through the study of the interaction between human biology and the environment, ancient and historical societies, and conditions in today’s globalized world. Early Childhood Education students examine how parents and other family members work collaboratively with teachers to build a learning and home environment that stimulates curiosity through informal educational opportunities. The principles of quality education, multiculturalism, critical thinking, and reflective teaching are infused in all major coursework. Students pursuing Economics will have a strong knowledge of economic theory, an understanding of the economic issues around the world, and, most importantly, the critical thinking skills to deal with those issues. 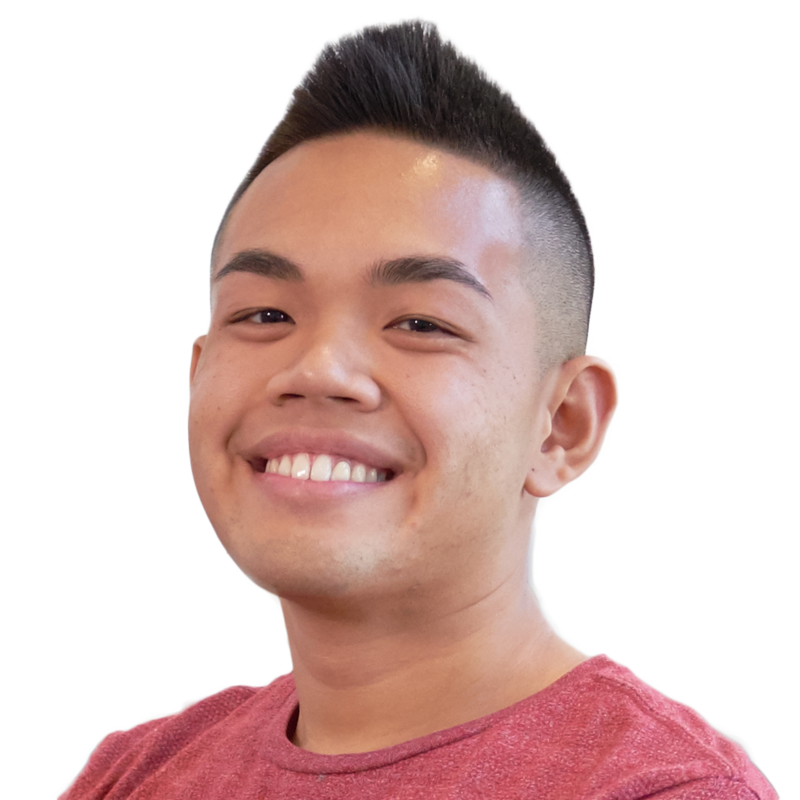 Political science at UH West O‘ahu offers the “big picture” understanding students need to deal with a rapidly changing political universe. The world’s most pressing local problems are increasingly economic, environmental, and global; where multinational corporations are becoming more powerful than nation-states; and where new electronic information technologies give the individual growing importance in shaping politics. Psychology is the study of mind and behavior. 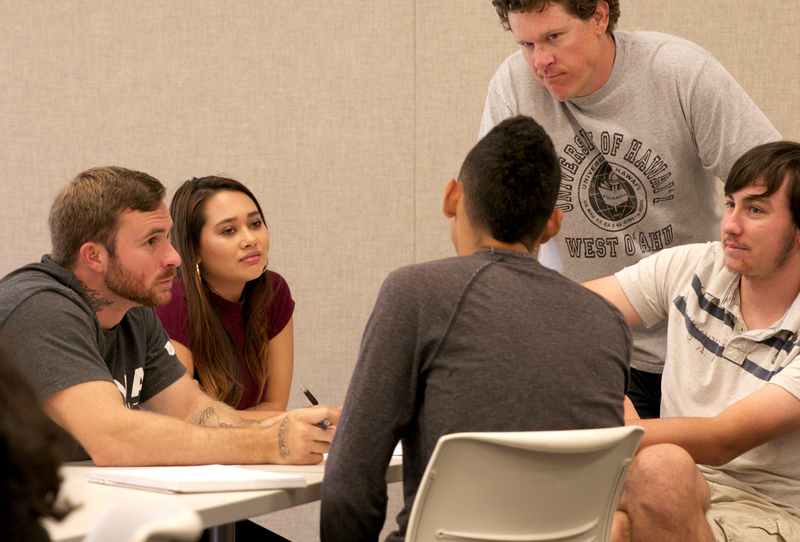 Students will gain a strong understanding of psychological theory and methodology, while developing effective analytical and interpersonal skills. Sociology is the systematic study of social life. Sociologists study social processes in human societies including interactions, institutions, and change. 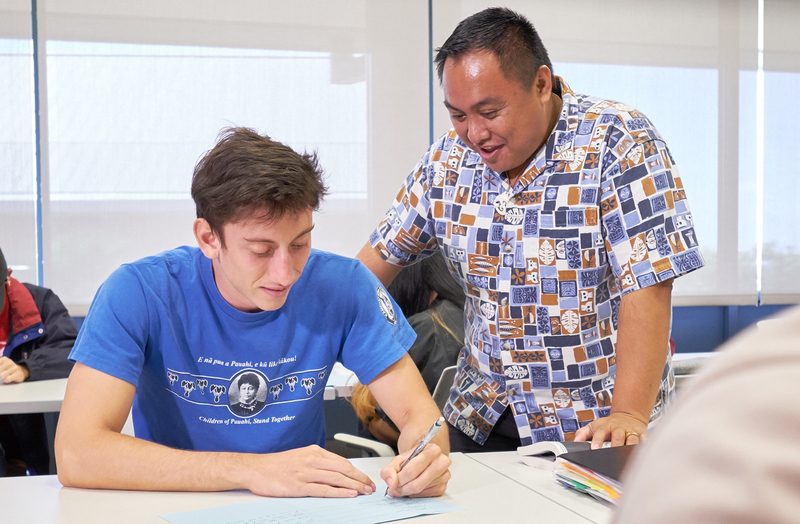 At UH West O‘ahu, courses are provided in three broad areas of substantive study: social psychology, organizations, and stratification.